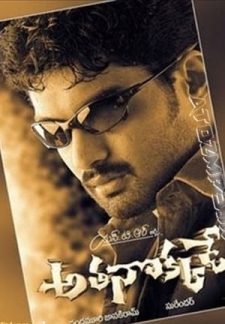 Aditya 369 (1991) | Telugu Movie | 8.3/10 | Synopsis : A group of children use a time machine to investigate a robbery. 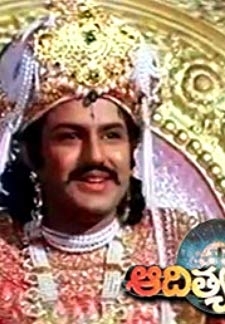 © 2018 Scratchu.com Aditya 369 | Nandamuri Balakrishna, Mohini, Amrish Puri, Suthi Velu, Gollapudi Maruthi Rao, Sri Lakshmi, Tarun, Chandramohan, Brahmanandam, Silk Smitha, Subhalekha Sudhakar, Tinnu Anand, Somayajulu J.V., Annapoorna, Chalapathi Rao - Aditya 369 (1991) | Telugu Movie | 8.3/10 | Synopsis : A group of children use a time machine to investigate a robbery. The protagonist couple, in their attempt to rescue the kids, get stuck in the machine and travel all the way back to the ... ... Watch Online!! !